The Amalfi Coast is more than a haunt for celebrities and culture vultures – its rugged, beautiful landscape is just waiting for adventurous travellers to explore. 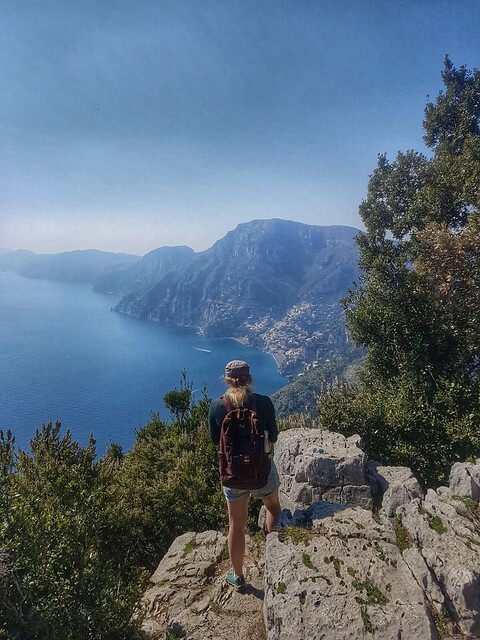 Fresh from exploring its limestone cliffs and azure waters, check out my recommendations for adrenaline-pumping activities to try when discovering the Amalfi Coast. 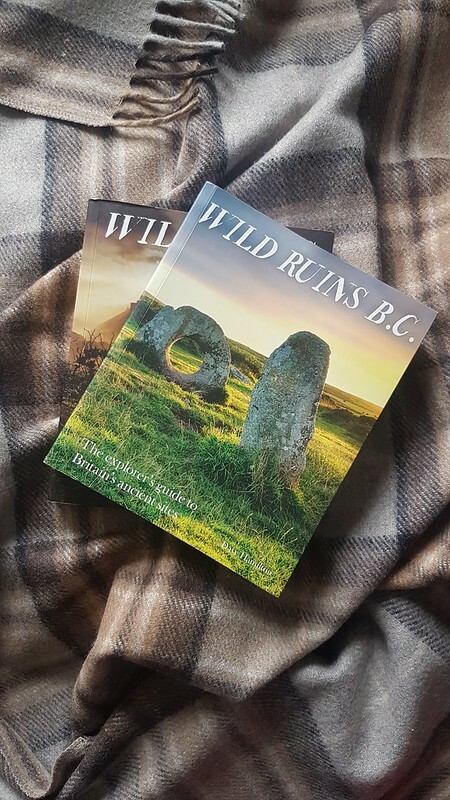 If you’re looking for outdoor inspiration, then take a gander at Dave Hamilton’s latest book, Wild Ruins BC. 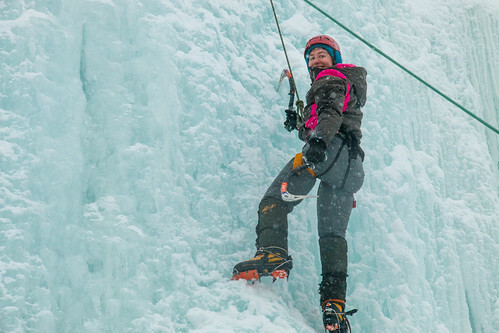 Now more than ever, women are breaking boundaries and records in the outdoors. 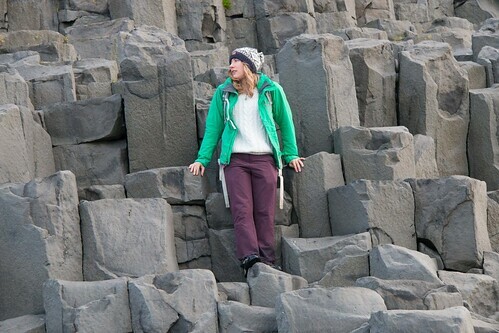 Whether it’s completing previously-claimed ‘unclimbable’ routes, beating long-distance hiking records, or even just proving you’re never too old to pick up a sport, on 2019’s International Women’s Day I wanted to share with you all some of the best outdoor films with female leads I’ve seen over the past year. I hope their stories inspire you to throw gender stereotypes to the wayside, forget your insecurities and dip your toe in the outdoors. The UK’s winter season can be mediocre sometimes, so when the temperature drops and the white stuff covers its national parks, everyone flocks outside – including me. Arc’teryx kindly lent me their Beta AR hardshell jacket from their Gear Library for the weekend. The scheme enables customers to test premium Arc’teryx kit before purchasing, which is ideal when you’re making investment purchases like hardshell jackets. 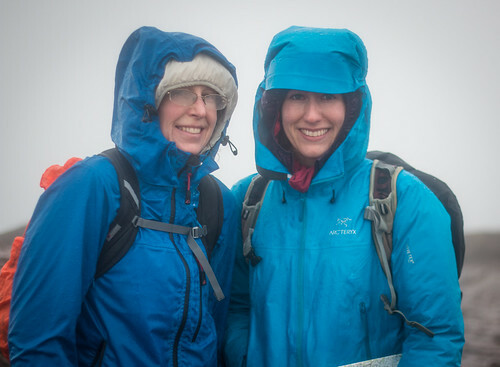 For the piece of kit I had chosen, the Arc’teryx Beta AR hardshell jacket, I was keen to test it with a hiking weekend around the Brecon Beacons and Gower peninsula. I spent the past weekend at the Brecon Beacons, which called for bobble hats and winter layers galore. There’s something cosy and somewhat hygge about walking in winter bundled in enough layers to resemble the Michelin Man. 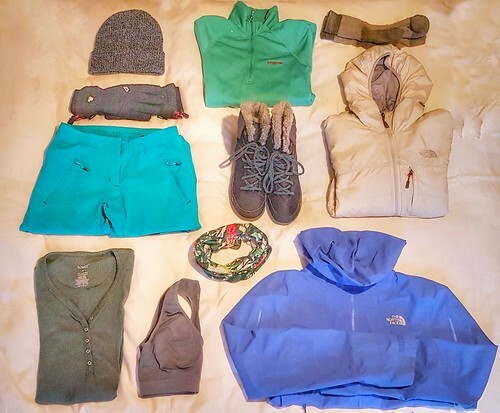 While packing for the trip, I decided to create a basic introduction to winter layering so everyone can share in the same wintry cosiness. If the thought of preparing for a winter hike leaves you feeling out in the cold, take a look at my guide below. For years, I have promised myself I would one day complete a marathon. Yet life has a habit of getting in the way, and the commitment of training for months to complete such a long distance always made me put it off. With a milestone birthday approaching in 2019 however, I decided that this was the year. We’re halfway through January, and by now the anticipation of a new year would have started to wear off. Supposedly it is by this point that many people would have already quit their resolutions for the new year. If you’re anything like me, the time off over Christmas gives the illusion that I have ample time to do everything that pops into my brain. Run an ultra? Sure. Write those five books I’ve been mulling over? Of course I can squeeze those in. And so on and so forth. But mid-January hits, and with it the reality check I can only pack so much in one day. So to make new year resolutions more attainable, I’ve created 12 ‘outdoors goals’ that can easily be completed in a month and are centered around having fun. Each goal will also inadvertently help towards any common new year resolutions as well, i.e. get fit, give back to charity, etc. Limited daylight and wintry weather doesn’t mean your hiking plans have to go into hibernation. With a little forward planning and an early(ish) start, the following hikes can easily be completed from London in a day. Yes, I am one of those people that make New Year resolutions. Nothing too unrealistic, such as ‘I will become a millionaire by March’, but I like to set myself challenges and goals to strive towards throughout the year. Of course, 2018 was no different. This year, after watching Blue Planet and growing increasingly frustrated at the amount of rubbish I kept finding when hiking around the UK, I decided to make a change. I would break several bad habits to be more eco-friendly and reduce the amount of waste I was producing each day. In all honesty, it seems convenience and waste go hand-in-hand, and forcing myself to practice more organisation and time management in my own schedule helped me reached my resolution to be more eco-friendly. The past year taught me it was habit more than anything else that prevented me from making most of the changes, and actually after making them I found other improvements in my life were made, such as stressing less about money that was usually wasted on takeaway coffee and snacks.